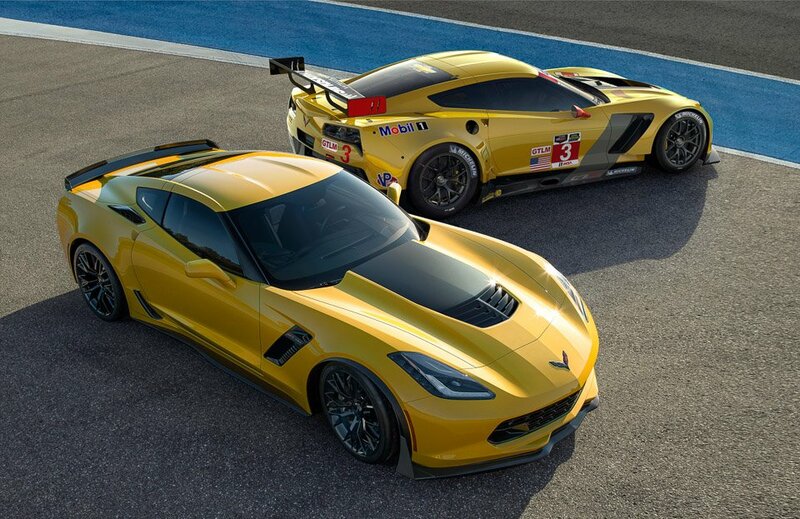 Chevrolet recently unveiled its stunning 2015 Corvette Z06, and they have also announced the Corvette C7.R race car, which shares a lot of technology with the street version. 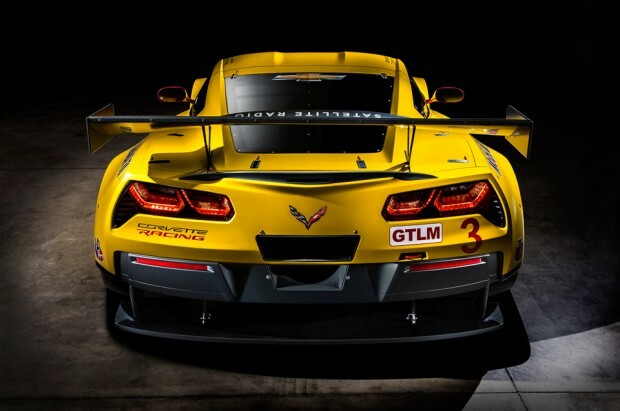 The two ‘Vettes share engineering and components, including chassis architecture, engine technologies and aerodynamic strategies. The C7.R shares the same production-based aluminum frame as the Z06, all of which are built in-house at the Corvette’s Bowling Green, Kentucky assembly plant. The advanced manufacturing techniques result in a race chassis for the C7.R that is 40 percent stronger than the outgoing C6.R. 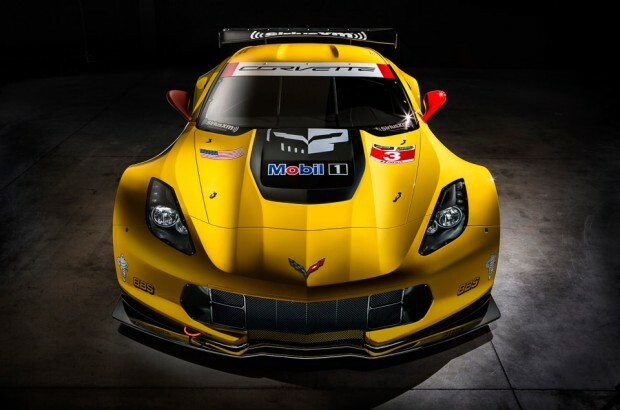 The C7.R’s direct fuel injection engine is based on the Z06 engine and is the first time it’s been in a Corvette Racing engine since the end of the GT1 era in 2009. 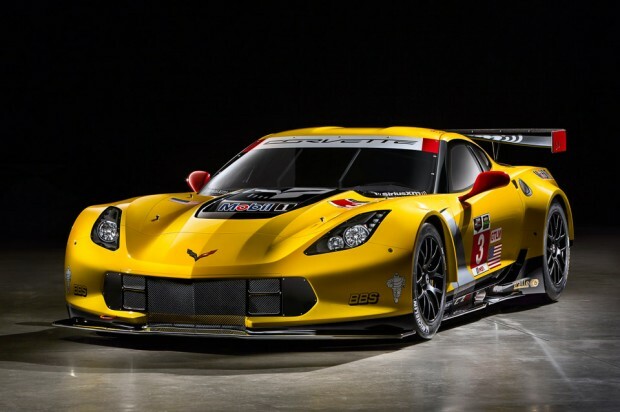 Finally, the aerodynamic strategies of the Corvette Stingray came directly from the Corvette C6.R including the forward-tilted radiator, functional hood and front-quarter panel vents, and rear transmission and differential cooling intakes. Corvette Racing will field two C7.R race cars in 2014 and will kick off its year this month at the 52nd Rolex 24 At Daytona. 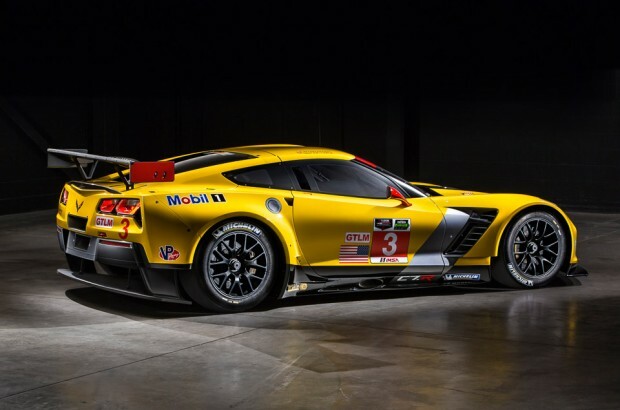 The C7.R will then move ahead to compete in the GT Le Mans class in 11 races around North America. The team is also is expected to compete in June at the legendary 24 Hours of Le Mans in the GTE Pro class, which they’ve won seven times in the past.